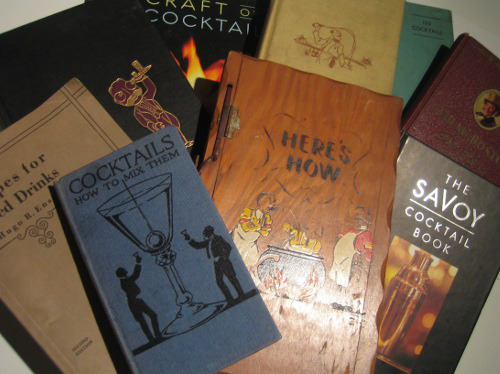 It could easily be argued that The Savoy and the PDT Cocktail Books are the past and present bibles of the amateur cocktail gadabout. I realize Jerry Thomas wrote the original in How to Mix Drinks in 1862, and that there are obviously hundreds of other great new and old books but, for me, everything begins and ends with those two. I’ve tried many of the recipes in the Savoy and save for the classics, have found them a little out of date with respect to composition, complexity and sweetness. That said, Mr. Craddock’s extensive effort represents an initial reference point. There were obviously other resources available before The Savoy but none as comprehensive and thorough. If the Savoy is the First Testament, there is no doubt in my mind Jim Meehan et al’s masterpiece, the PDT, is its New Testament follow-up. 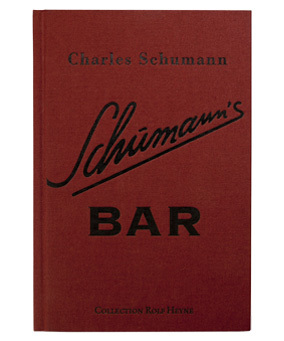 Though nothing more than collections of cocktails made at each bar over the preceding years, it reflects the current era perfectly. The only recipes I haven’t tackled in the PDT (less than 10%) are those that don’t appeal or contain ingredients I have no hope of obtaining. The PDT has truly been the impetus to everything in these pages. It has more or less driven my acquisitions of spirits, glassware, equipment and odd ingredients. At one blissful point, I was running a streak of about twenty straight PDT cocktails that blew me away. It is unbelievably rare for me to mix one of their drinks and not be anything less than stunned. This book is therefore required reading. 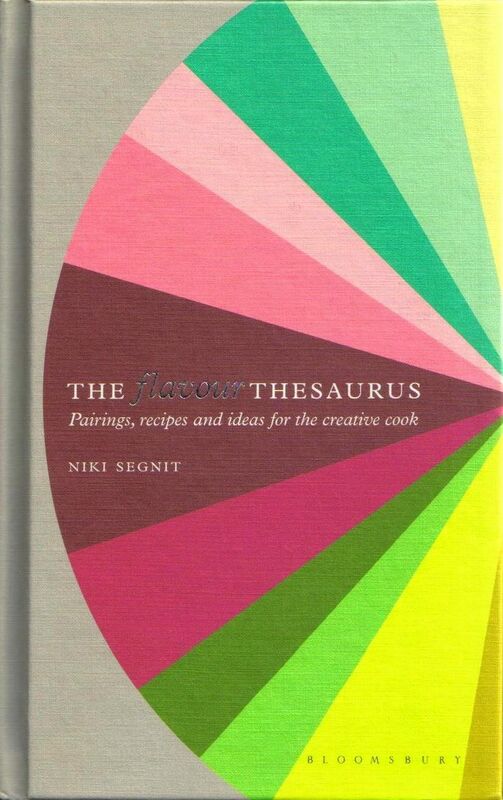 If you do nothing else, buy it, pick out recipes you like and let it guide you through just about every aspect of cocktails worth navigating. At the end of the journey you’ll be able to write a blog like this. No joke. It’s that important. I also don’t think it’s a stretch to say Jim Meehan is the world’s premier bartender. His approach to flavour and scope of palate is unparalleled. The PDT bar, all ten tables of it, is routinely ranked as the best cocktail in the bar, and with good reason. I’ve been once and had a giant, goofy smile plastered across my face the entire time. I’m pretty sure the bartender that night was happy to see me go by the time I left. Asking for her autograph was probably the final straw (joke). 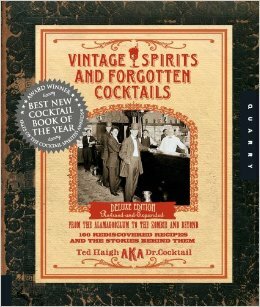 Two other books on which I much rely are Dale DeGroff’s The Essential Cocktail and Ted Haigh’s Vintage Spirits & Forgotten Cocktails. 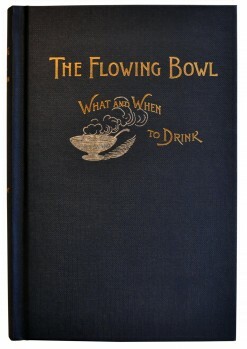 DeGroff’s book is required reading on how to make the classics and Vintage Spirits & Forgotten Cocktails is much like the PDT in that the recipes will eventually make you a cocktail expert. 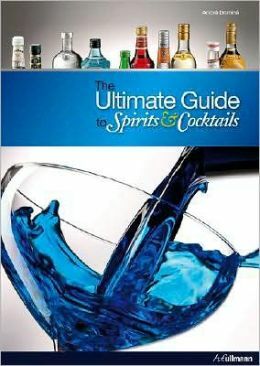 As reference reading material on the history and facts of spirits, I could not recommend Ultimate Guide to Spirits & Cocktails by Andre Domine more highly. I’ve more or less worked my way through almost the whole book and cannot tell you how valuable the information has been. 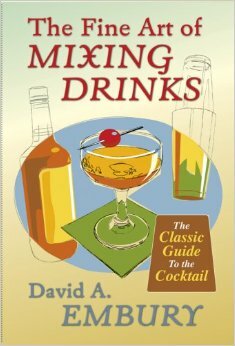 I also should make special mention of the highly entertaining and outrageously opinionated The Fine Art of Mixing Drinks by David Embury. A gadabout like myself, he gives us non-industry types hope of one day being taken seriously. That said, I couldn’t agree with him more on almost everything he writes. Cocktails must not be sweet, must be formulated around the base spirit, must be damn cold, and must be made from the finest ingredients. He’s totally uncompromising in every respect, like me. I love that he includes recipes in his book of drinks he hates, just so that he can say he hates them. Amazing. Diffordsguide Cocktails: The Bartender’s Bible by Simon Difford, 11th edition. In a society where no one waits for anything anymore, I love waiting patiently wait for my next Imbibe to arrive. 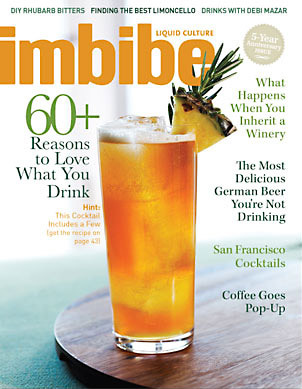 It’s more or less become the periodical bible for me, and I try nearly all the cocktail recipes of each issue after glancing past the sections dedicated to beverages other than cocktails (beer, wine, milk, water, coffee, tea…). It’s a great magazine, plain and simple, and totally worth its cost. So many of the websites I want to recommend have come and gone. One year’s hottest site is defunct the next or completely ignored. It makes me sad to think it could happen to The Cocktail Gadabout. Here’s hoping I’m more dedicated. That said, there are definitely lots of sites worth investigating. Cocktailvirgin.blogspot.com: I have found many, many great cocktails from this Boston-based site. Really worth checking out. Cocktaildb.com run by Ted Haigh (Dr. Cocktail) and Martin Doudoroff is incredible and an industry standard. 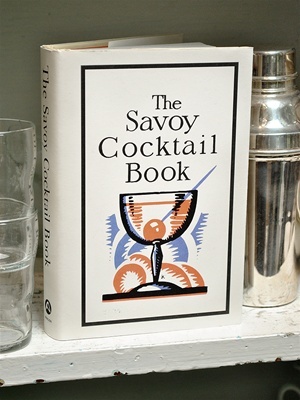 SavoyStomp.com is a blog of an attempt to make every drink in The Savoy. Very fun. Betacocktails.com is an amazing collection of great recipes. Kindredcocktails.com is another great collection of great recipes.